Hiroki Suzuki & Sho Kiyohara are cast in WOWOW drama series “Insect Cage’s Lock” (literal title of “Mushikago no Jyomae”). The drama series will be directed by Keisuke Toyoshima and is based on an original screenplay. 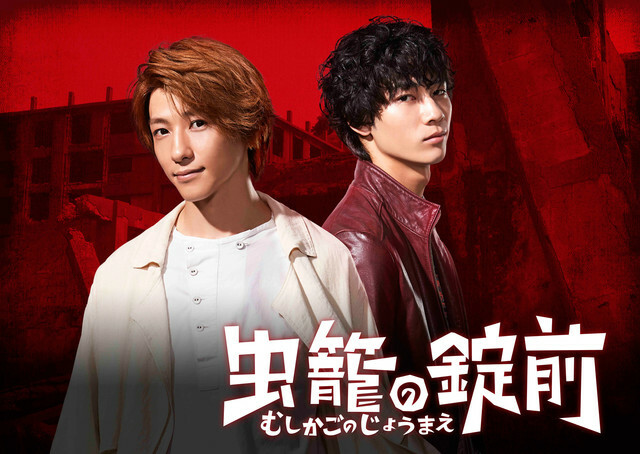 The drama series will follow two men who get involved in uncovering the mystery behind cult group Mushikago no Niwa. “Insect Cage’s Lock” first airs March 22, 2019 in Japan.